Win a book deal to publish your first book! Tour New York City and the nation! Receive support to impact your community! 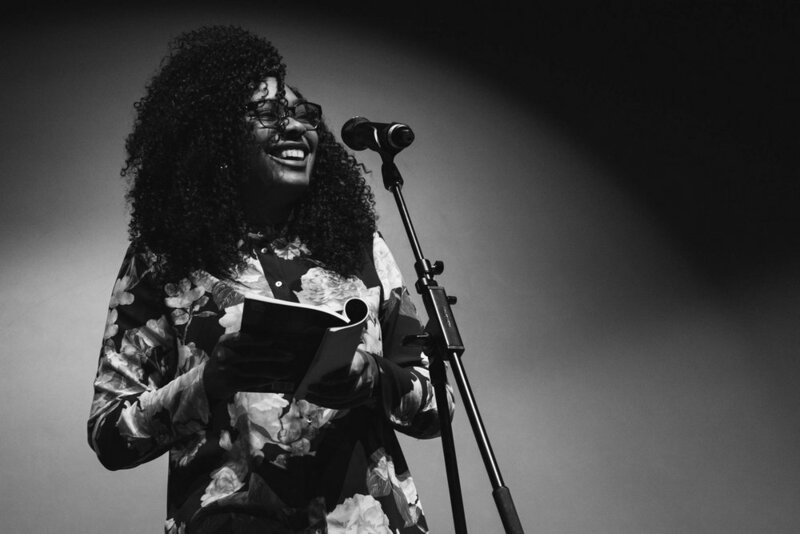 In partnership with NYC Votes and the Office of the Mayor of NYC, the New York City Youth Poet Laureate Program aims to identify young writers and leaders committed to creating change through civic engagement and literary excellence. From the application pool submitted here, we will identify 15 finalists -- based both on artistic merit and community service experience -- to compete for the title of the 2017-2018 NYC Youth Poet Laureate on November 11th at the historic Schomburg Center for Research in Black Culture. All 15 finalists selected for this year's competition will be awarded Urban Word NYC's first-ever Federal Hall Fellowship! 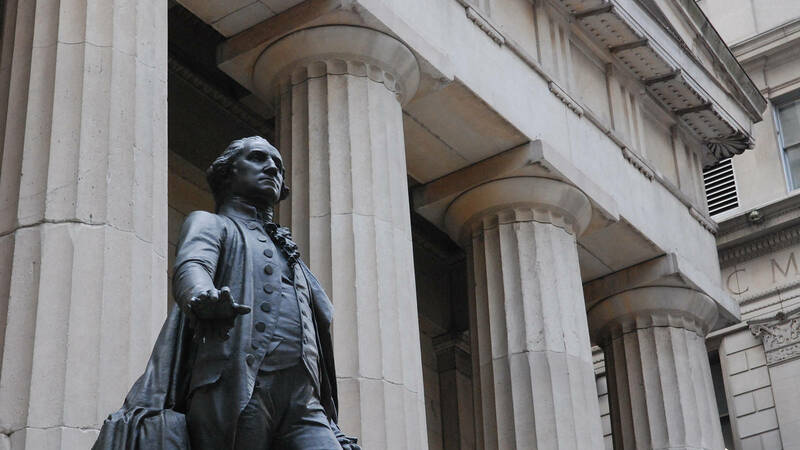 We're excited to offer paid fellowships for each YPL finalist to participate in a 3-week incubator workshop series at the historic Federal Hall National Memorial in lower Manhattan -- the site of George Washington's inauguration as the first President of the United States in 1789. Please input your personal information below. In addition to receiving a book deal and many performing opportunities, the NYC Youth Poet Laureate will also be given support to develop a community engagement project on an issue of their choice. Please list community service opportunities that you have engaged in, and any issues or projects you might wish to engage in as NYC's Youth Poet Laureate. Using the options below, please upload (1) a cv/resume and (2) a work sample of five poems in a single document. You may also include any additional video links related to your work and experience that you feel might give us a better understanding of you and your work.